Perfect for the theater, historical re-enactments, or collecting, the cap guns that we carry offer a sure fire way to make some noise! These cap revolvers, cap pistols, and cap rifles feature the legally required red tips that mark them as toy guns. Aside from this necessary feature, these replica cap guns show off incredible realism in their designs down to the caps that they fire as a real life simulation of gun fire. Many of these collectible cap guns feature Western styling, so you can easily pretend to be a cowboy, ranger, or outlaw. In addition to the replica guns themselves, we also provide a selection of cap gun cartridges and cap rings that you can use to reload your toy firearm. Gun enthusiasts of all ages are sure to enjoy the look and feel of these cap guns! To get your cap guns popping, you need a 12 Pack of 8 Shot Cap Rings. 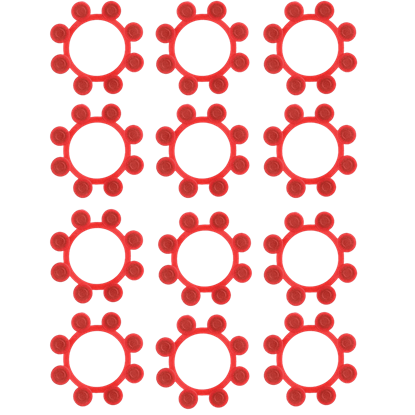 Designed to be loaded into dummy shells, individual caps can be torn off and loaded into the back or cap shells to get the pop when pulling the trigger. 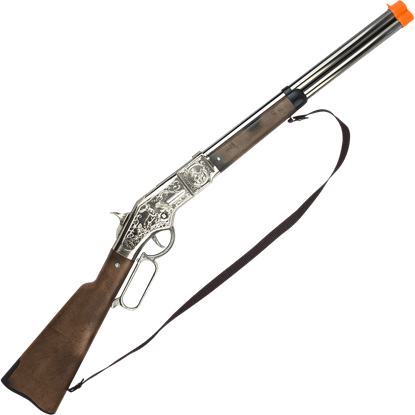 When you want to achieve an intimidating look for your Western themed reproduction or reenactment, the Cowboy Chrome 8 Shot Cap Rifle can help you do just that. The authentic look and sound of this rifle will help you win the Wild West. John Wayne is one of the most iconic western stars. 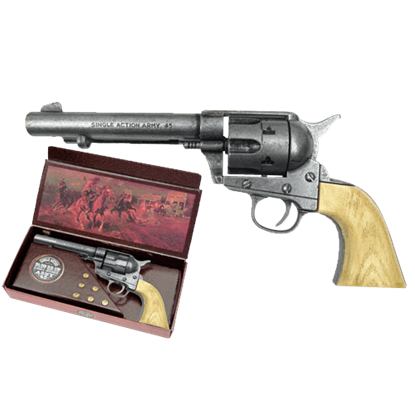 The John Waynes The Duke M1873 SAA Cap Pistol recreates one of his preferred handguns in most of his films - a quick draw version of the M1873 Colt Single Action Army revolver. 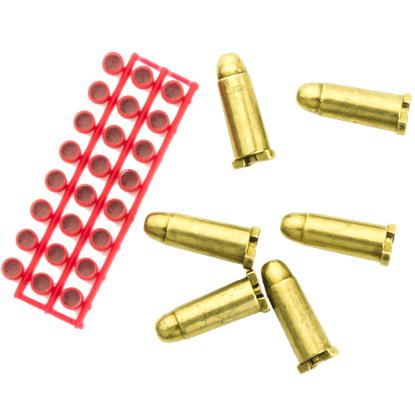 Designed specifically for use in cap firing revolver style replicas, use the Set of 6 Dummy Cap Shells for extra authenticity at your next reenactment event or theatrical production. This set also includes 24 plastic caps. Get your cap gun popping whenever you fire with the help of the Twelve Shot Ring Caps - 6 Pack. 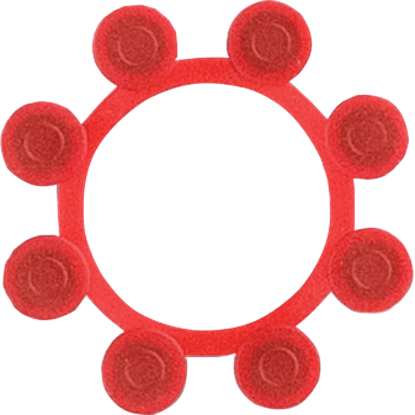 These cap gun ammo rings are made specifically with cap pistols in mind, giving each pull of the trigger a fantastic popping noise.